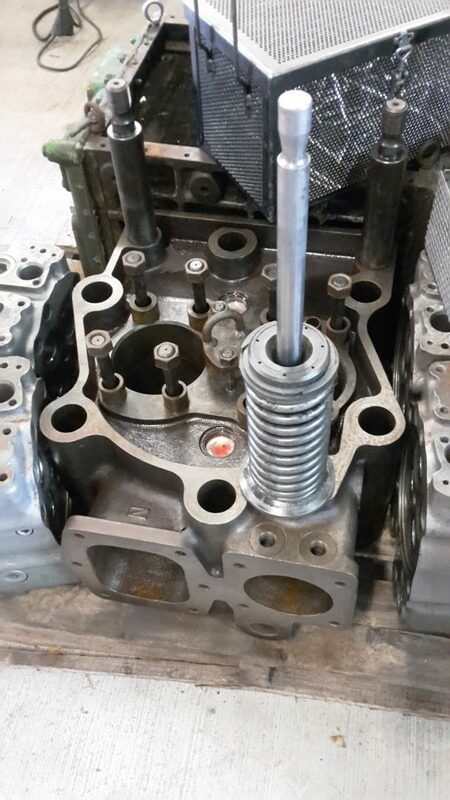 Just carrying out the re-manufacturing of a Niigata cylinder head along with valve cartridges. The valves are 4” diameter. DEAS © 2019 Hicaliber Pty Ltd. All rights reserved. Got an old Engine to sell?